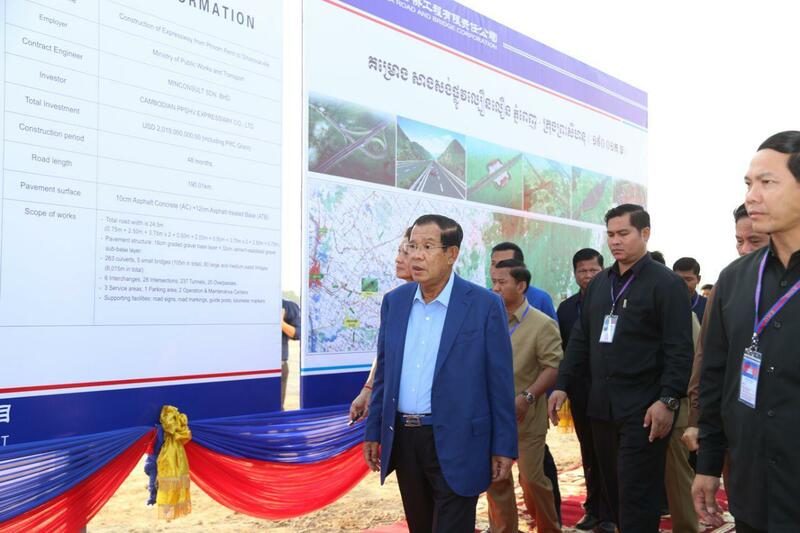 Phnom Penh (FN), March 22 – Cambodian Prime Minister Hun Sen announced to construct an international conference center in coastal province Sihanoukville to host ASEAN Summit and related meetings in late 2022, speaking Friday at the groundbreaking ceremony of Phnom Penh-Sihanoukville Expressway, which he co-chaired, with Chinese Vice Minister of Foreign Affairs Kong Xuanyou in Kompong Speu province. 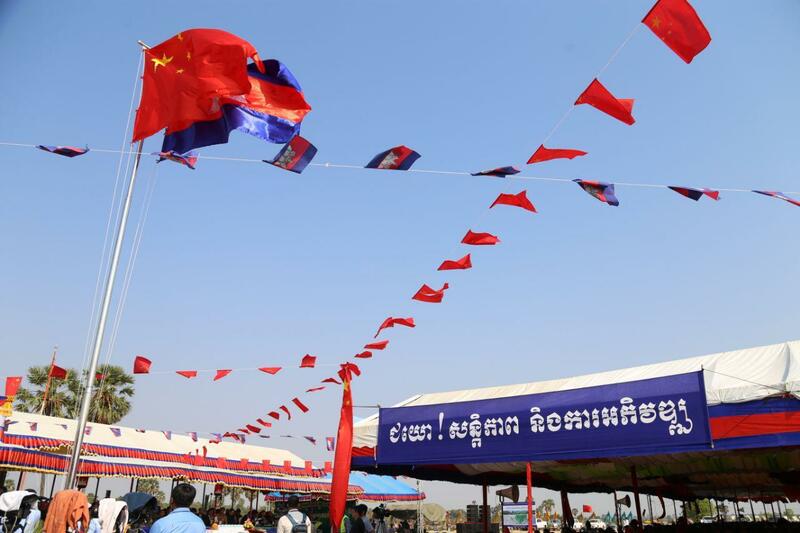 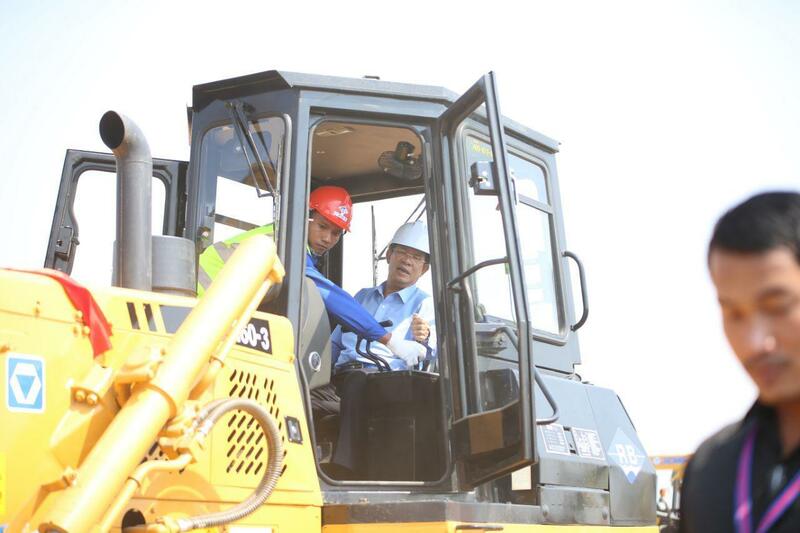 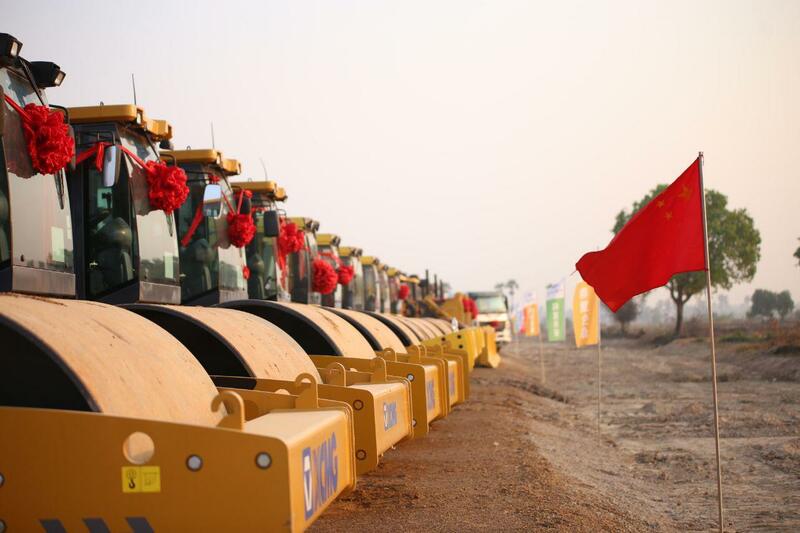 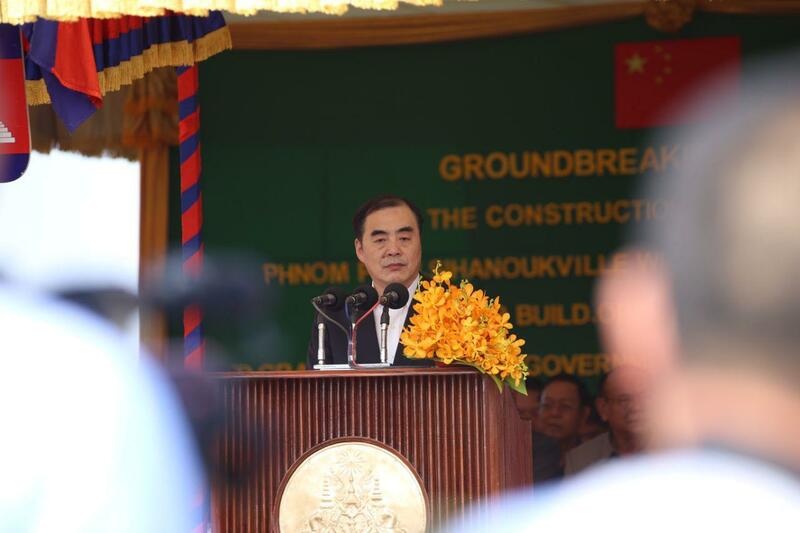 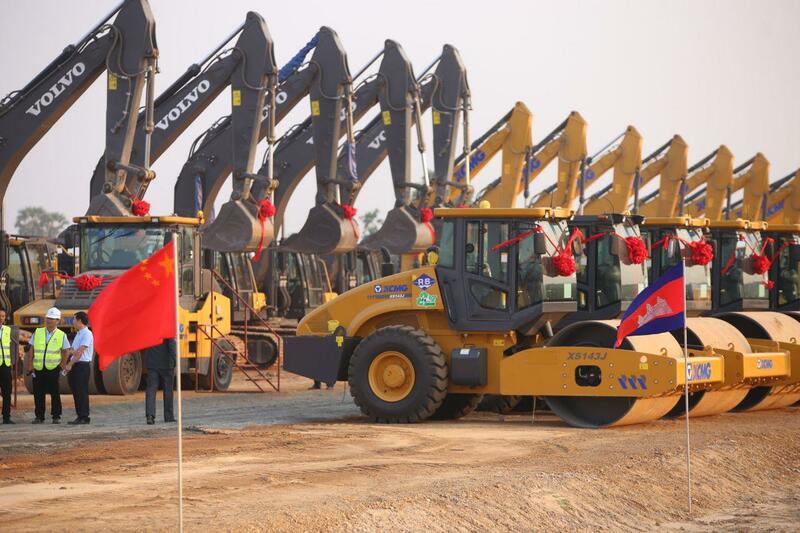 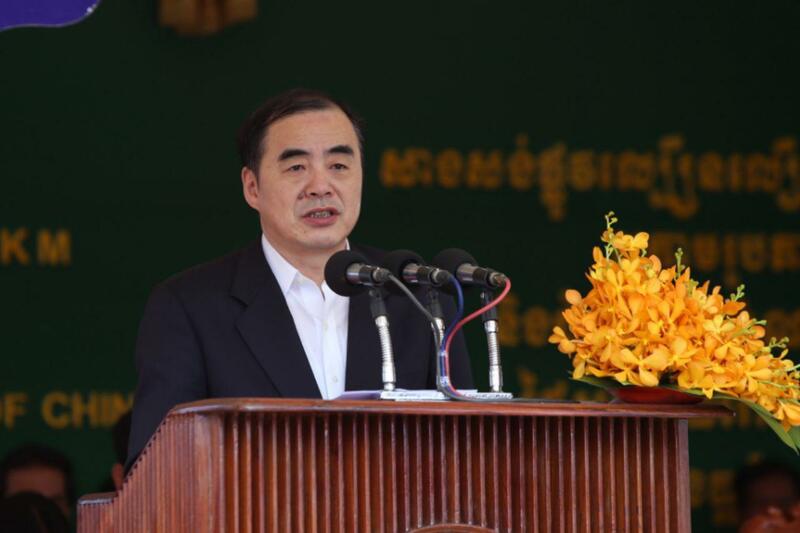 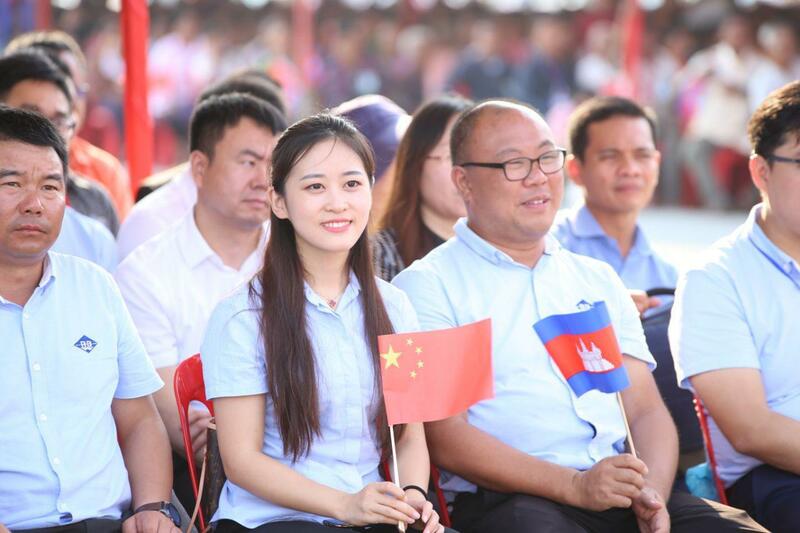 “I requested for the Chinese assistance to build an international conference center to host ASEAN summit in 2020, as we already hosted ASEAN twice in Phnom Penh,” the Premier stated. 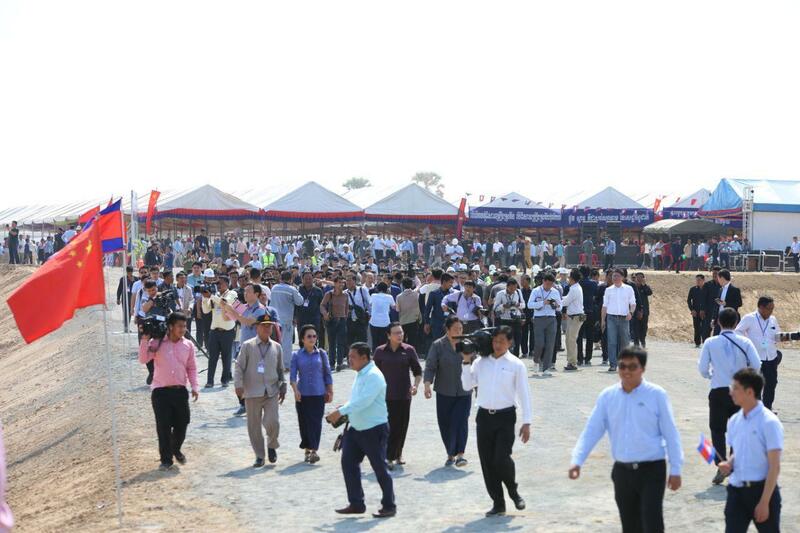 Prime Minister also reiterated the needs for new airports in response to growth of local and international tourists. 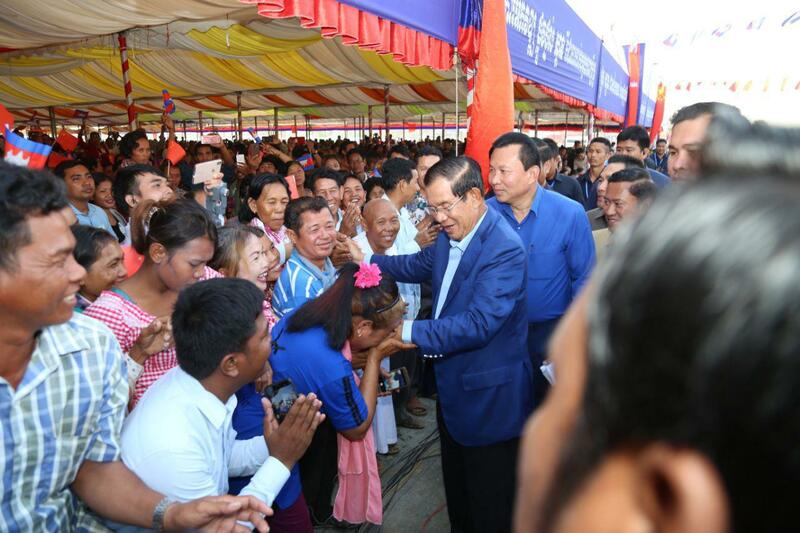 He said that the number of tourists visiting Cambodia has increased substantially over years, expected 12 million tourists by 2025, and thus requires new airports in Phnom Penh and Siem Reap. 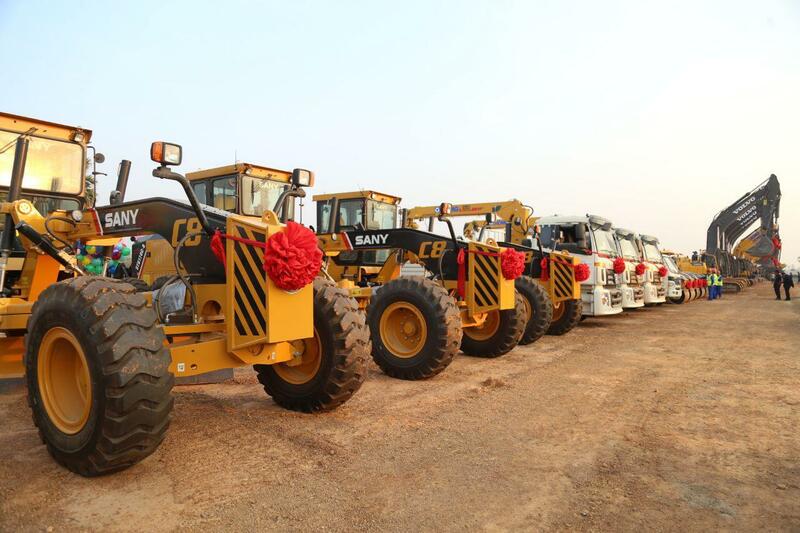 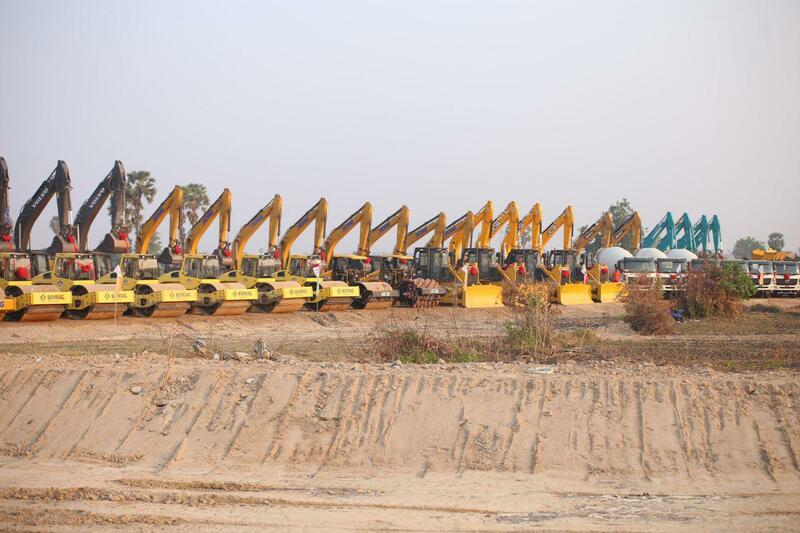 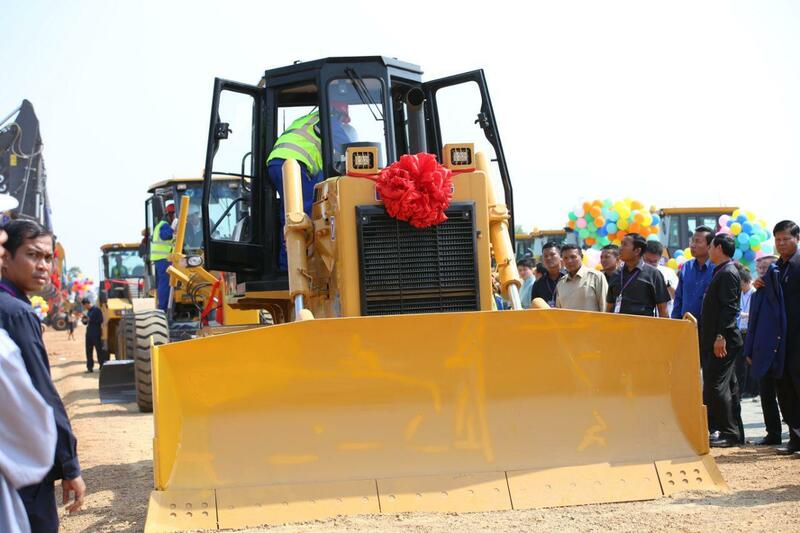 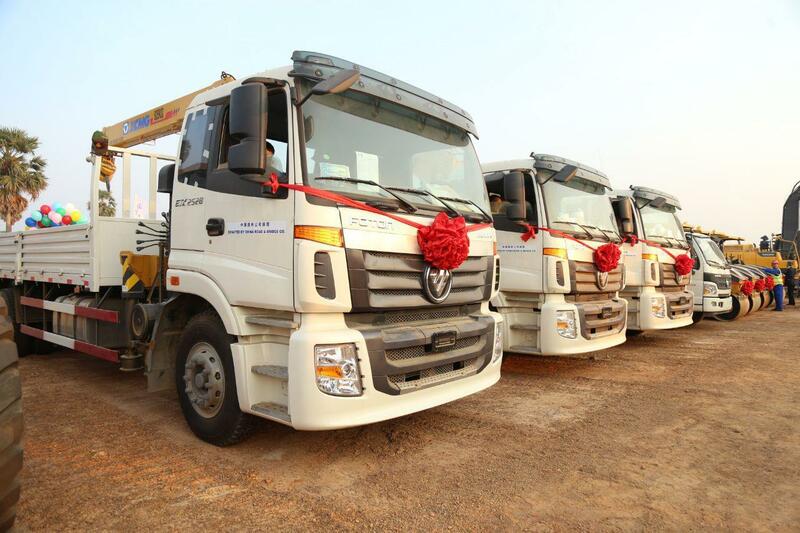 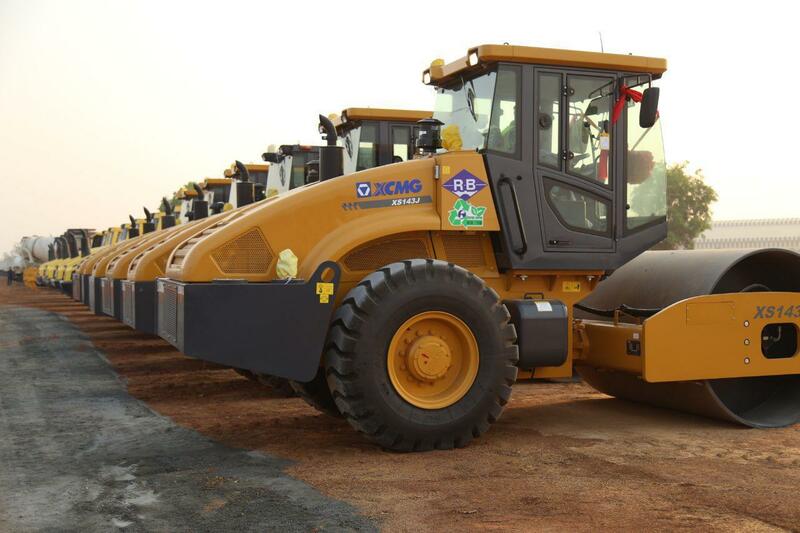 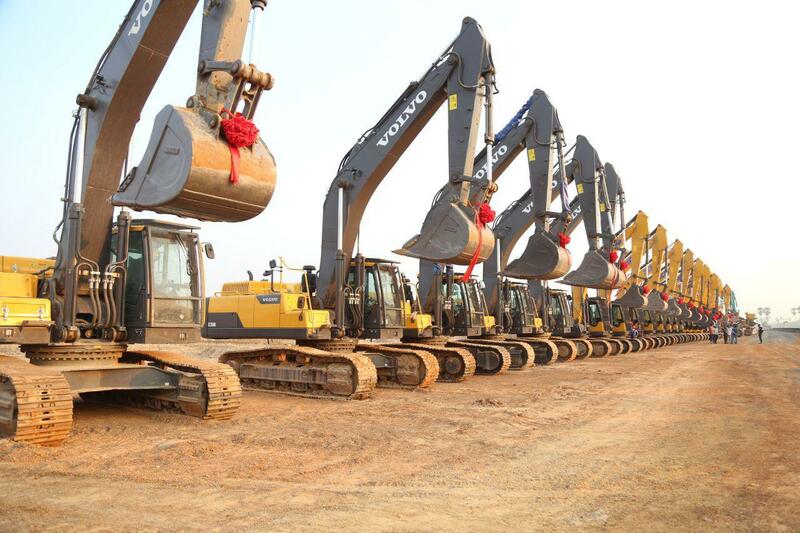 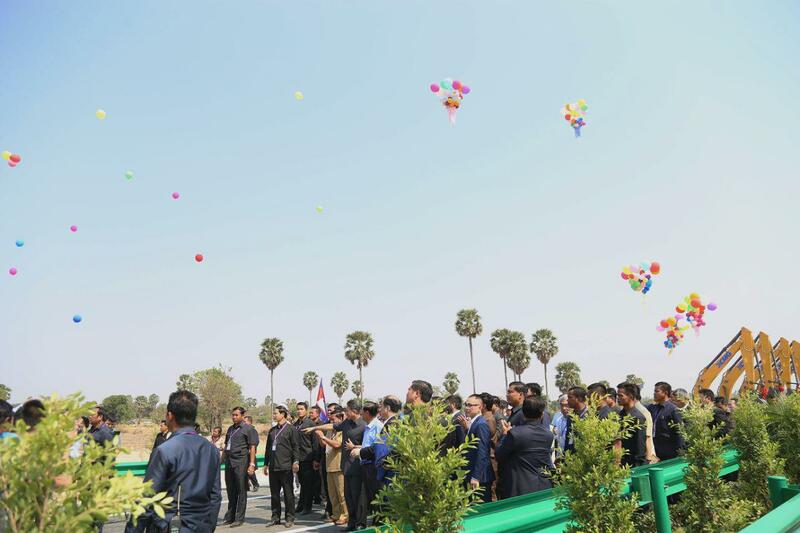 A new Siem Reap airport will be built on 1,700 hectares of land in Sot Nikum district with a capital investment of $900 million with a 55-year contract under Angkor Air International Investment Co., Ltd. 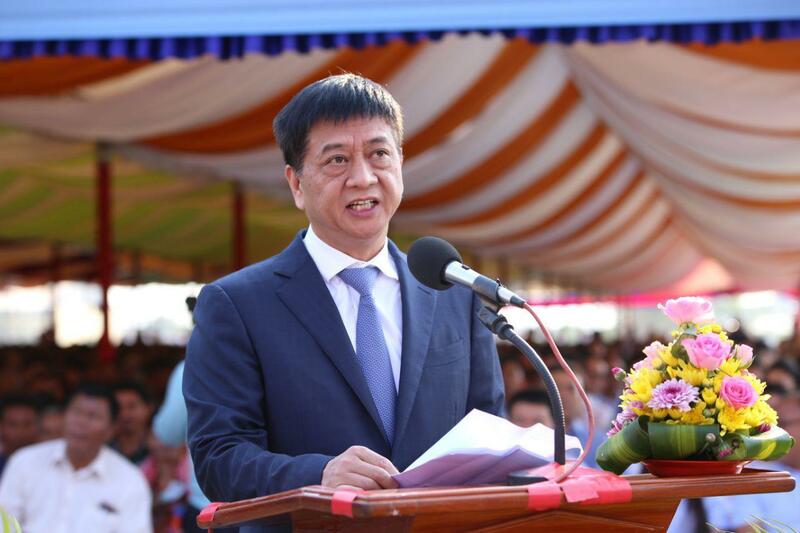 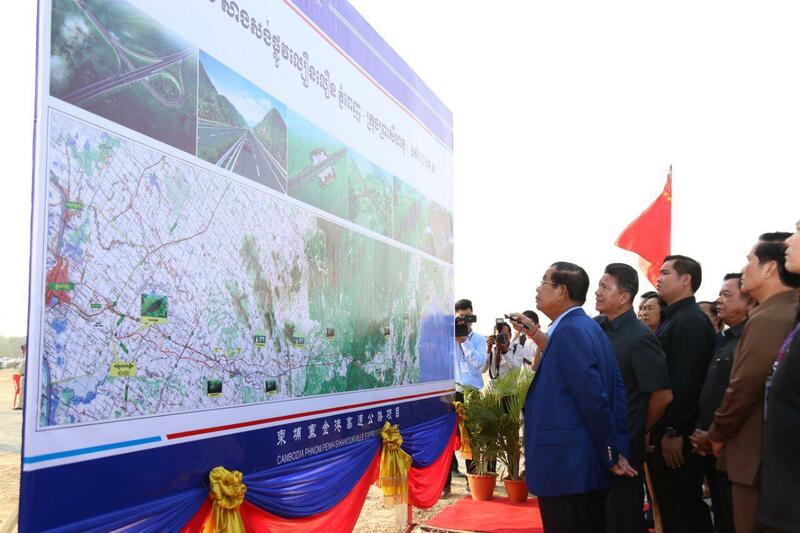 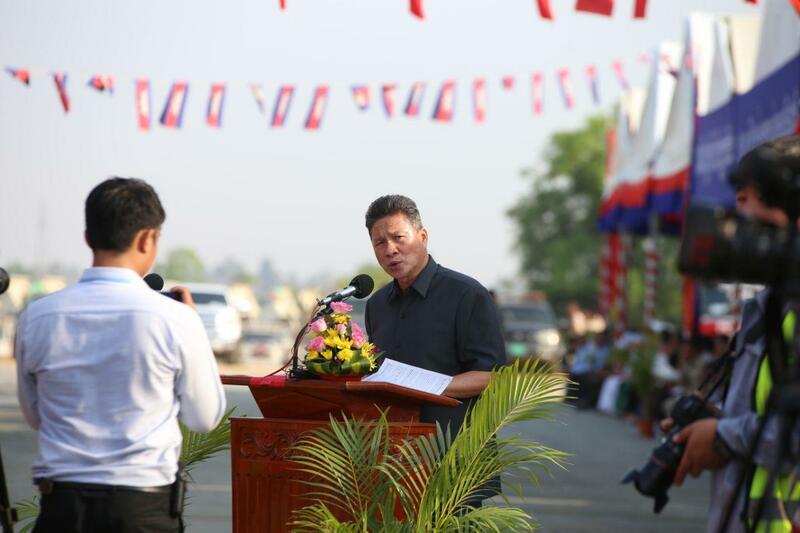 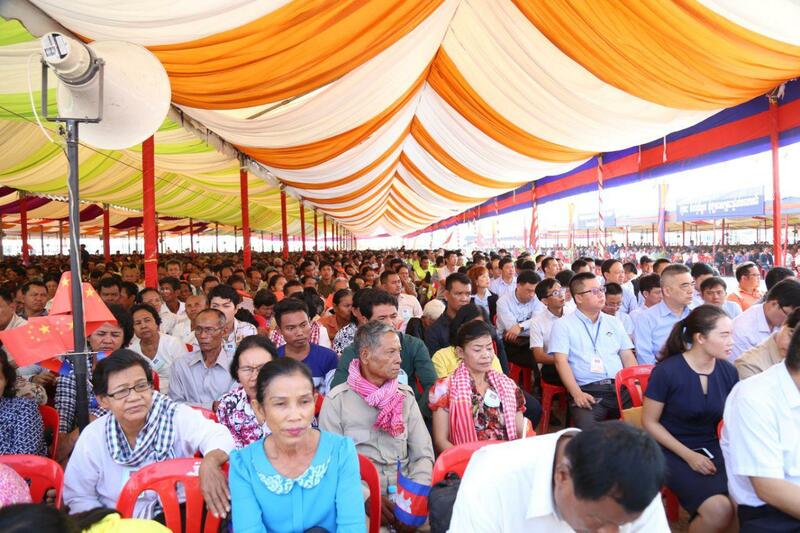 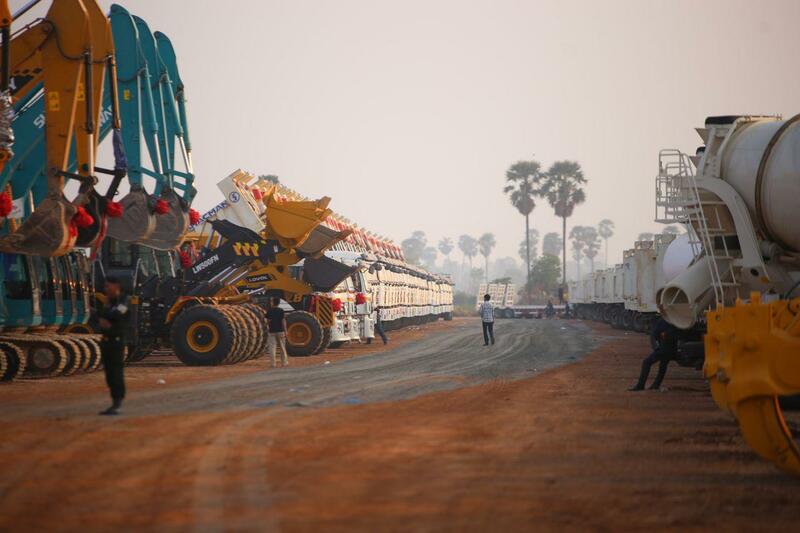 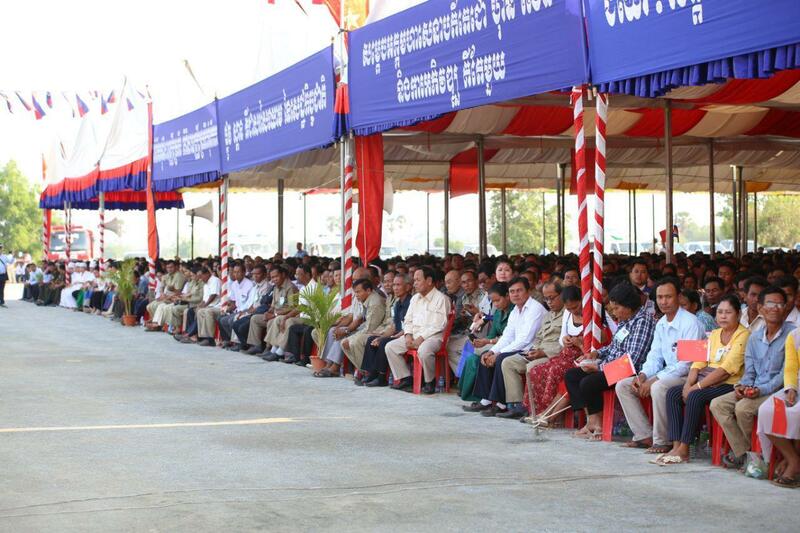 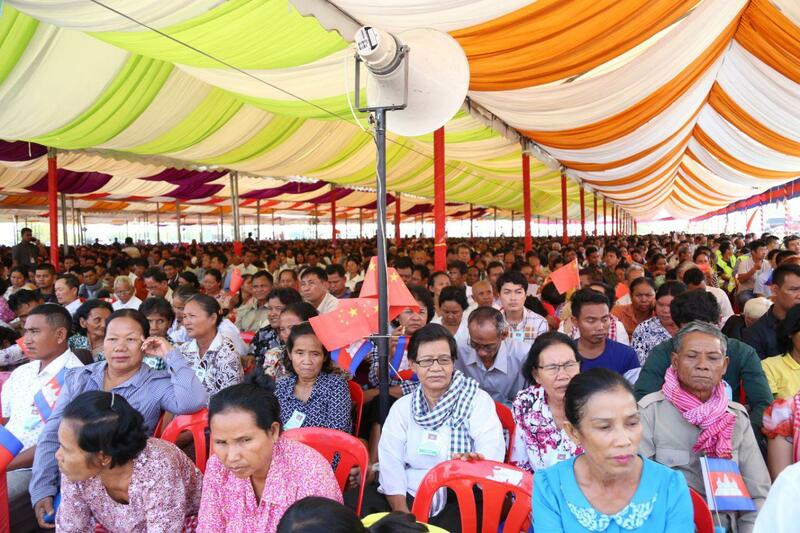 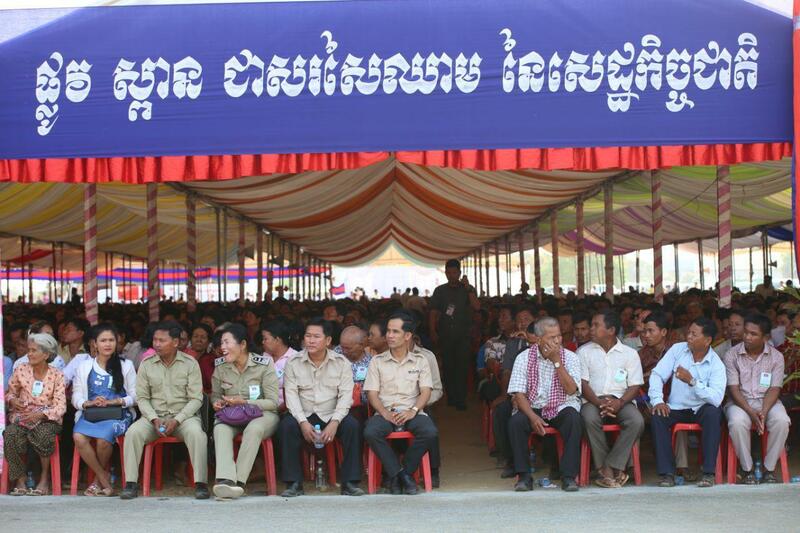 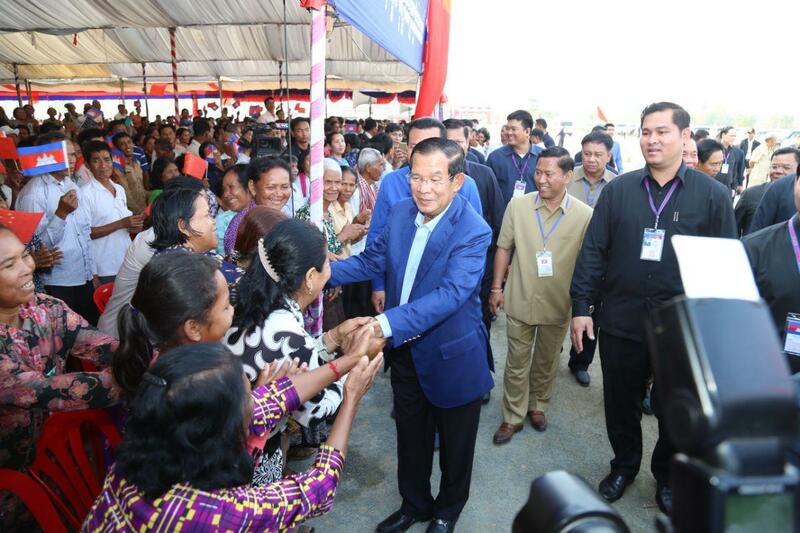 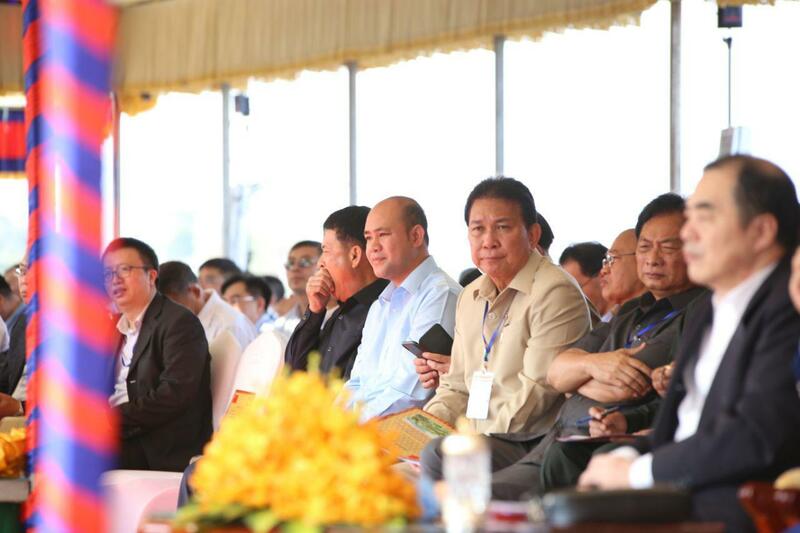 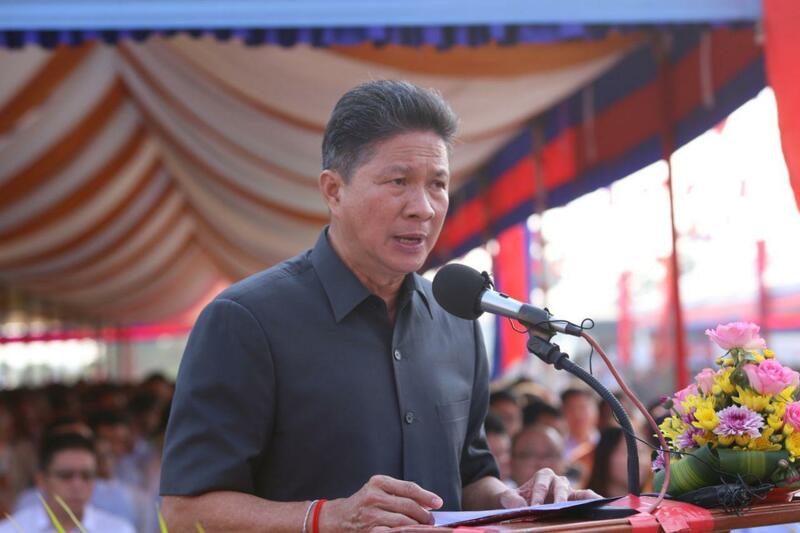 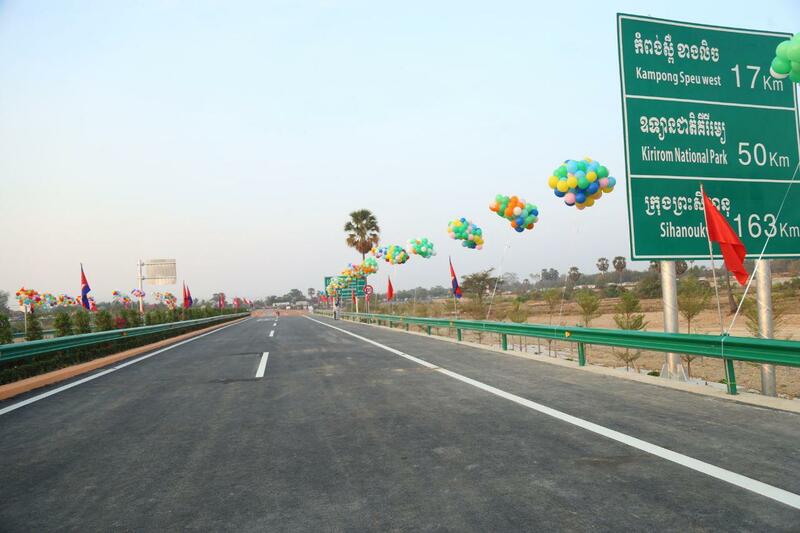 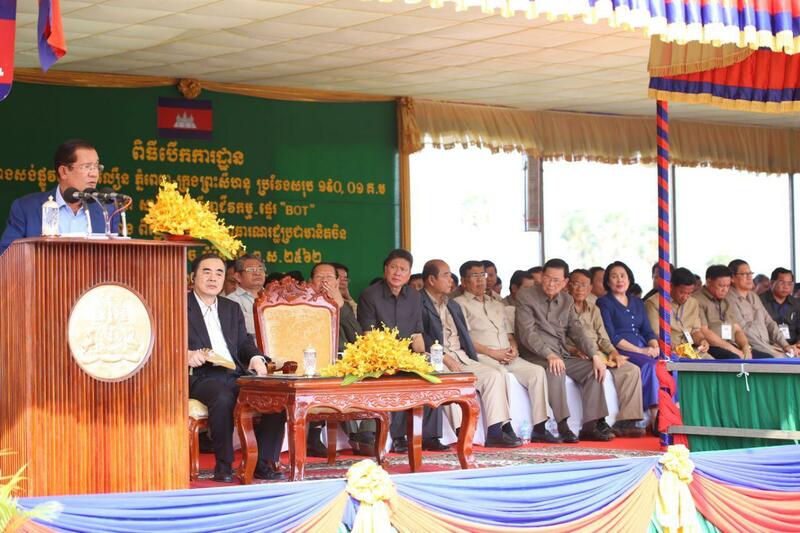 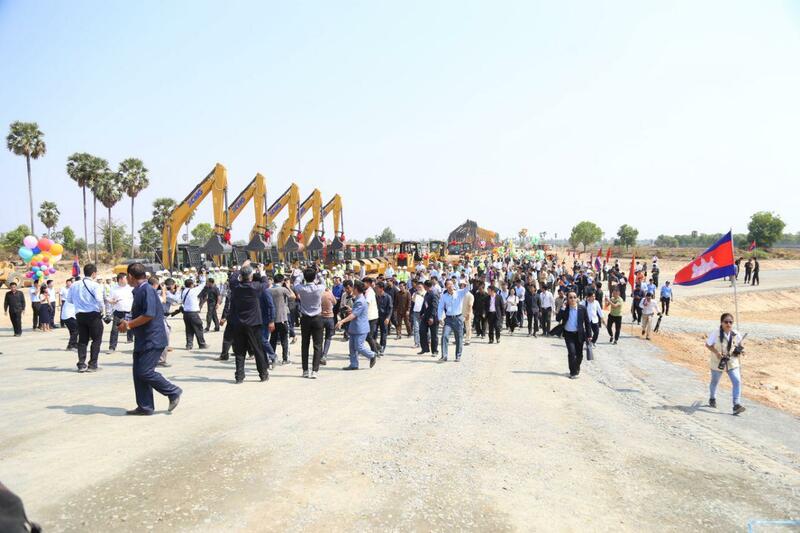 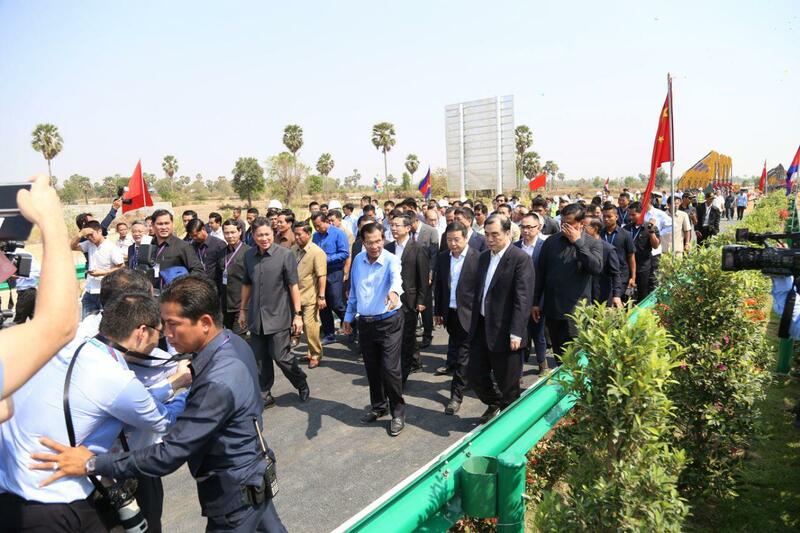 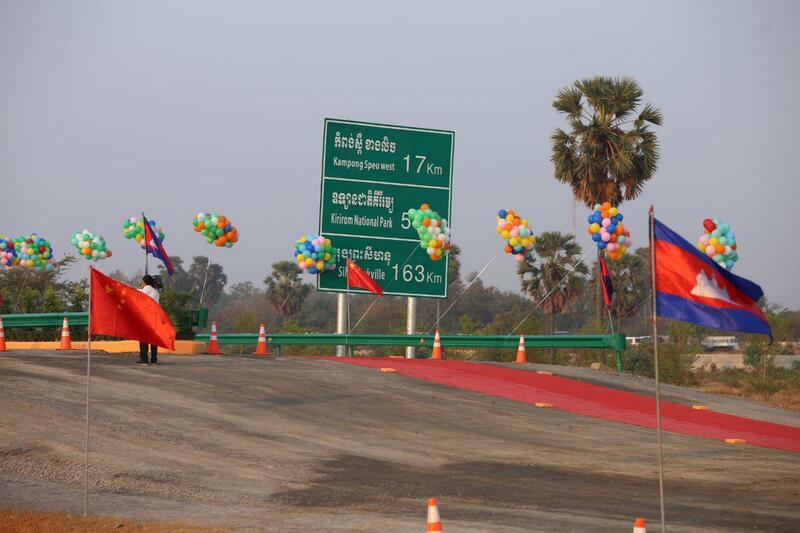 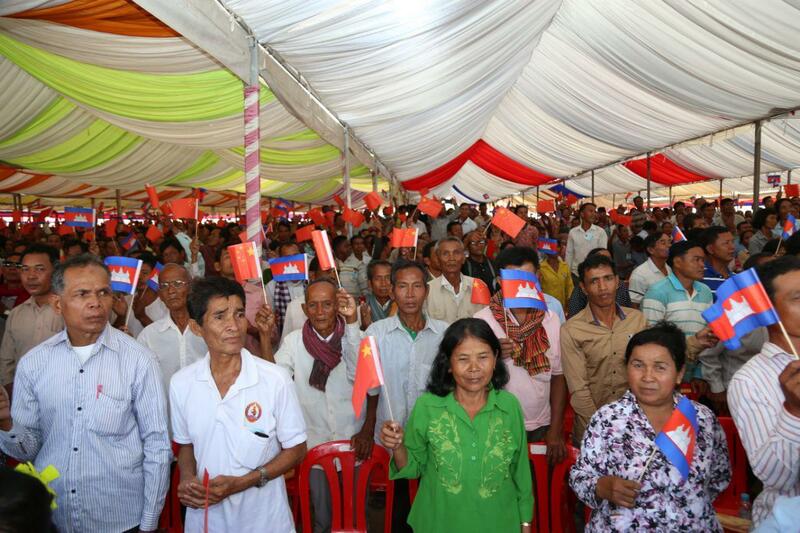 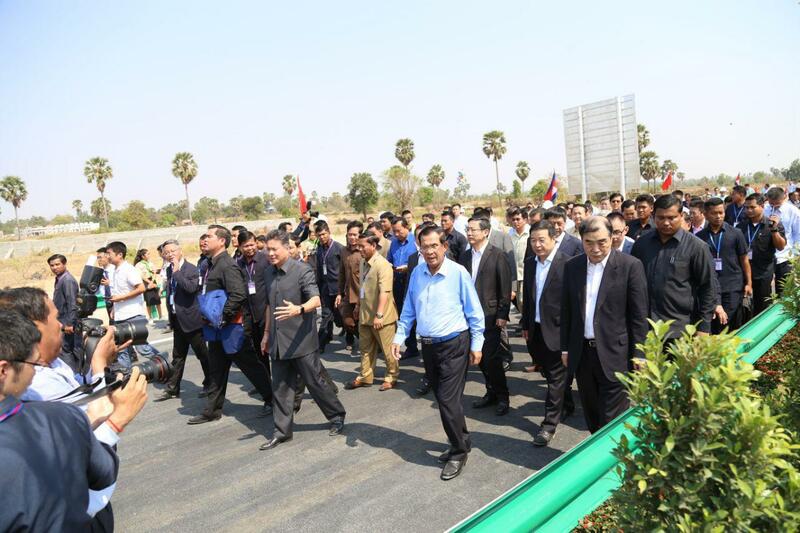 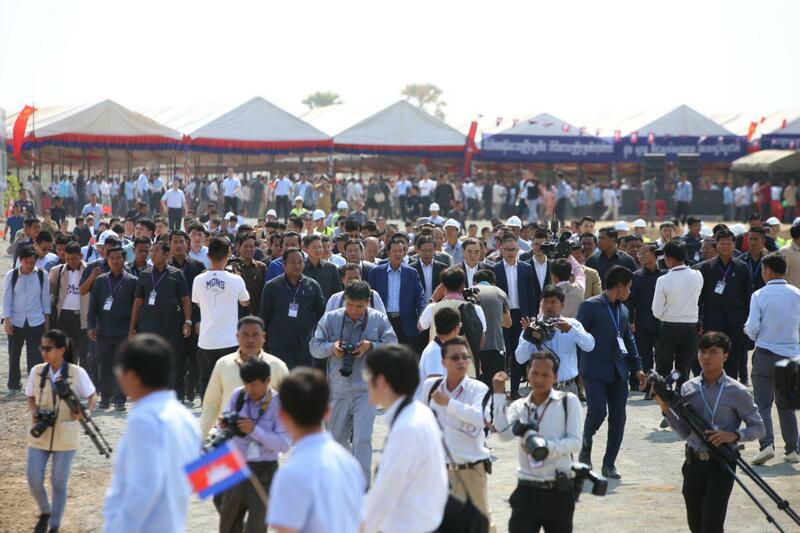 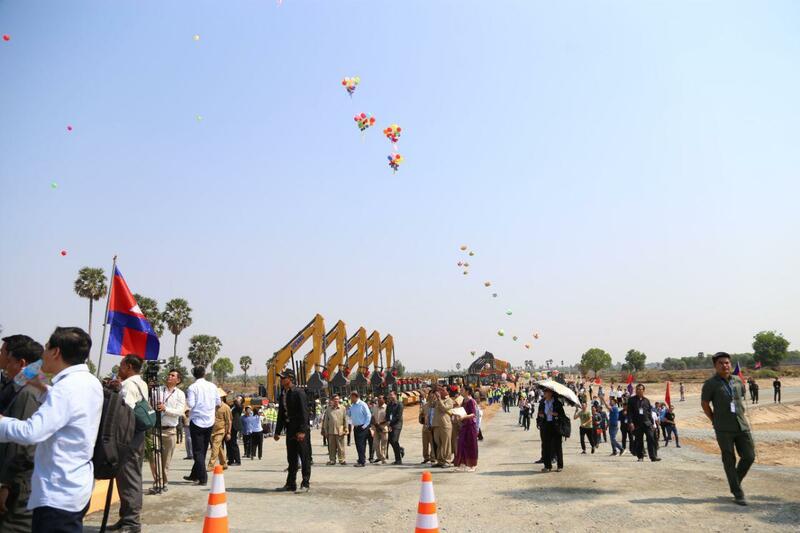 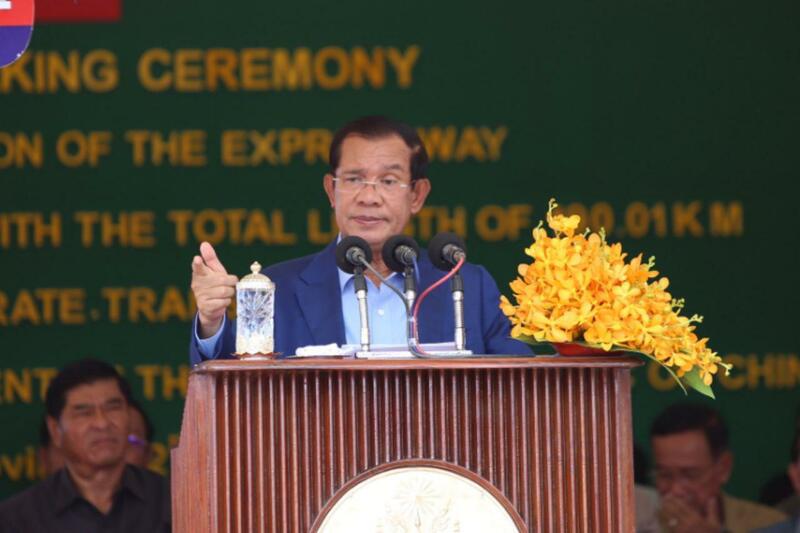 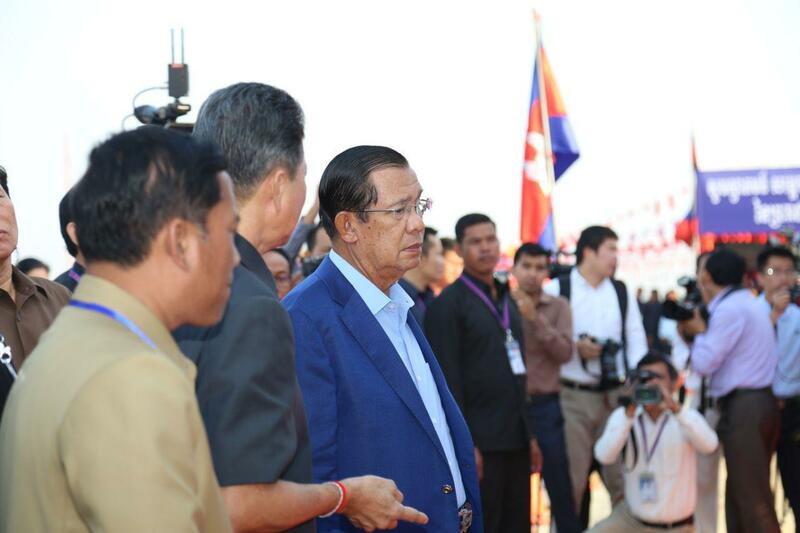 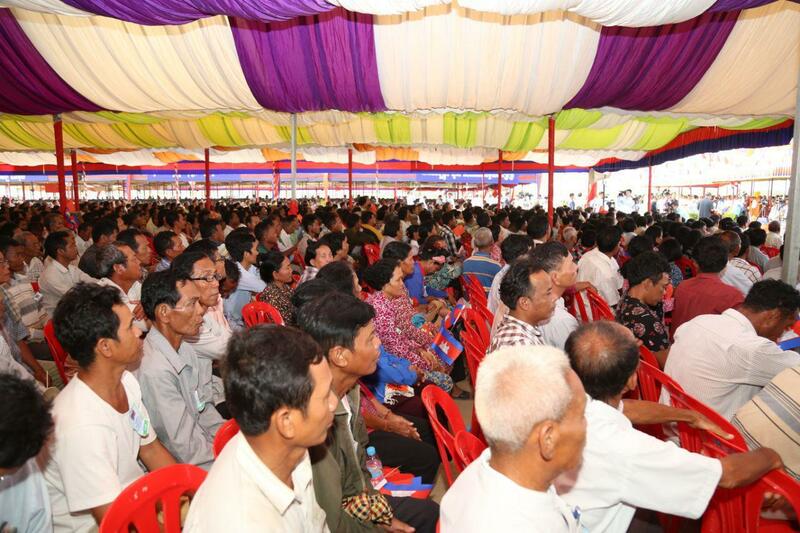 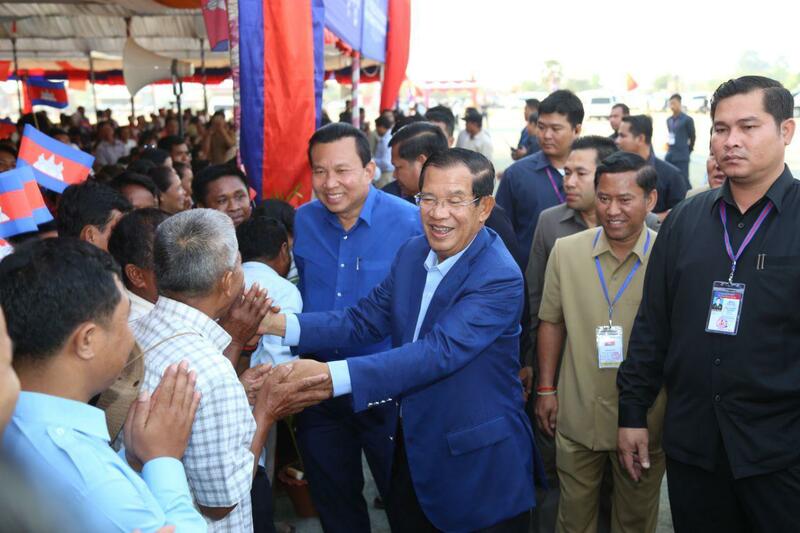 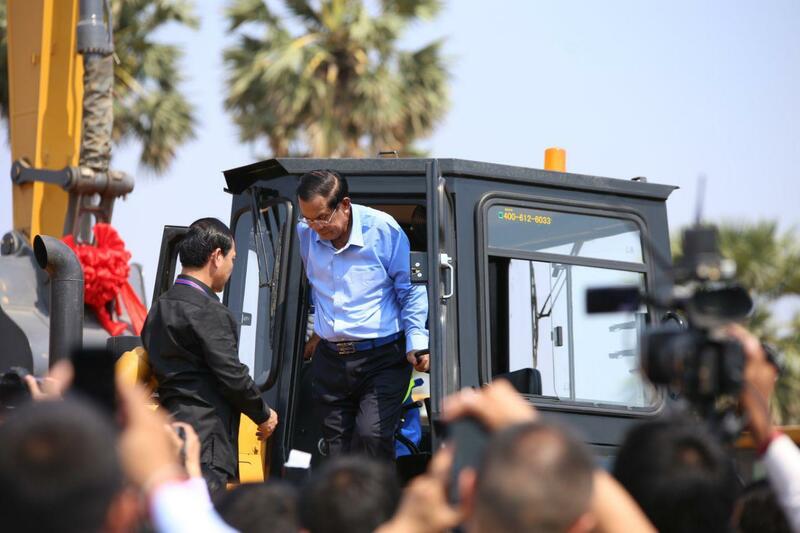 The Premier also planned to build an airport in between Mondulkiri and Ratanakkiri provinces, northeast of Cambodia, potential for tourism and agriculture sectors.